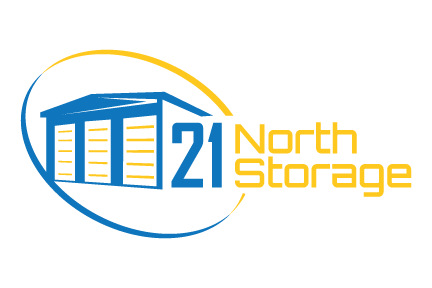 For residential & commercial storage services you can trust, choose 21 North Storage in Statesville, NC. We offer 24-hour storage unit rentals for your convenience and peace of mind, as well as vehicle, equipment & RV storage in Statesville, NC. The difference between us and other storage facilities in Statesville, North Carolina is experience. With over seven years providing affordable, convenient and secure storage options, we know what we have to do to understand the unique storage needs of our customers and provide the right solutions. At 21 North Storage, we understand the ins and outs of the standard storage business. If you need storage space for extra space, home staging, record storage, before or after a move, or extreme garage cleanout, we know we can save you money. We offer a variety of different-sized storage options at prices to fit every budget. To keep your costs down, we no longer charge a security deposit. We now only charge a mere twenty dollar administration fee, which includes client set-up and our maximum security cylinder lock with two keys. We offer storage space on a month-to-month basis and will even provide you with a discount if you need to store items at our location for an extended period of time. We are conveniently located a half mile from I-77 and the Mannheim Auto Auction and less than 4 miles from I-40. At 21 North Storage, we’re owned by a family–not by a corporation. Even if we’re not related, we’ll treat you like a member of our family when you turn to us for storage solutions. To find out more about our available self-storage options or to come and look at our facility, contact our office today.